By Abel Wike in Internet. Updated on August 3, 2018 . Financial services and payment services are common targets for phishing fraud but also stated in the report is a 12% hike in reports of phishing in online games. Gaming credentials are stolen by hackers and game items they have acquired were sold in the black market for actual cash. Also affected are the identities of the gamers. 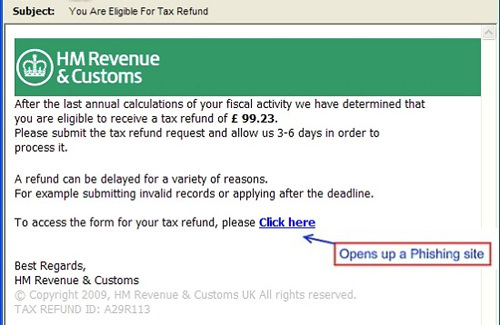 It is advisable to keep our eyes open against phishing. Here are some steps that might be helpful to prevent you from being part of the statistics. 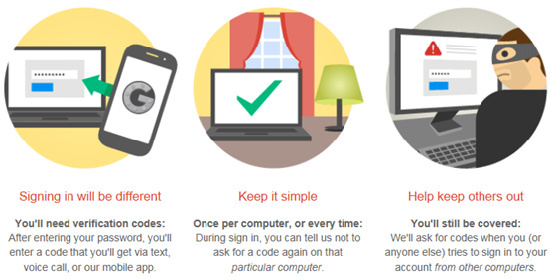 Gmail, Facebook, Dropbox, Microsoft, Apple’s iCloud and possibly Twitter (soon) is using two-factor authentication. In this process you login with a password and a secret code you will receive on your mobile phone so unless the hacker has access to your mobile too, having just your email and your password is not enough to break into your account. HTTPS is a more secure protocol than HTTP as it encrypts your browser and all the information you send or receive. If you are looking to make online payments or transactions, opt for an HTTPS website. Such HTTPS websites are equipped with SSL (secure socket layer) that creates a secure channel for information transition. With Phishing, hackers can create a similar website with a normal-looking login page where users enter login details or even credit card details. Therefore, before entering login details users has to check the padlock appeared on the top or bottom of webpage. It indicates that user is communicating with the real website. Many websites have EV (extended validation) SSL certificates that turn address bars into a green bar so users easily get idea about authenticate websites. 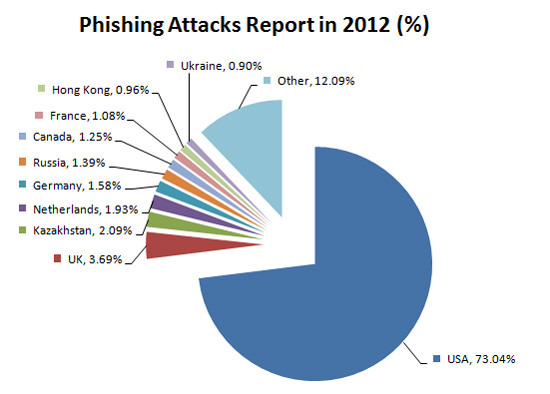 With use of anti spam software user can reduce phishing attacks. Users can control spam mail thus securing himself from phishing. These software can also help with browser hijacking, usually finding the problem and providing a solution. Never click hyperlinks received in emails from an unknown or unverified source. Such links contain malicious codes and you be asked for login details or personal information when you reach the page you are led to from the hyperlink. Always run a search of the association’s name and click in from the search results. With a firewall, users can prevent many browser hijacks. It is important to have both desktop and network firewalls as firewalls check where the traffic is coming from, whether it is an acceptable domain name or Internet protocol. It is also effective against virus attacks and spyware. From the above discussion, it is sure that with some essential prevention steps users can secure their confidential information from phishing expeditions. SSL is also an important part of online security that protects user against phishing attacks. Editor’s note: This post is written by Abel Wike for Hongkiat.com. Abel is web content manager at ClickSSL.com, well-known global leader in providing SSL security solutions to thousands of happy customers. You can find her on Facebook and Twitter.